Capcom has announced its Tokyo Game Show 2015 line-up. Monster Hunter is Capcom’s primary agenda at this year’s TGS, but a couple of more western-friendly titles will be on show. 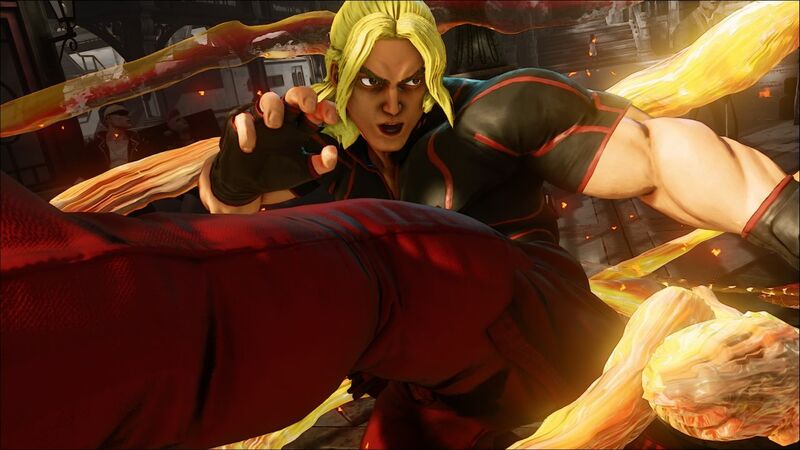 Street Fighter 5 is probably the top ranked item, with both a stage show and playable demos. Nice. The Tokyo Game Show runs September 17 to 20. That’s so soon! I must remember to pack my suitcase.